For the renowned French painter Matisse, "When I realised that every morning I would see this light, I couldn't believe my luck." He was right! The Côte d’Azur's capital is France's second most visited city after Paris (Traveller’s Choice) and the world's third most popular summer destination (U.S. News Travel). 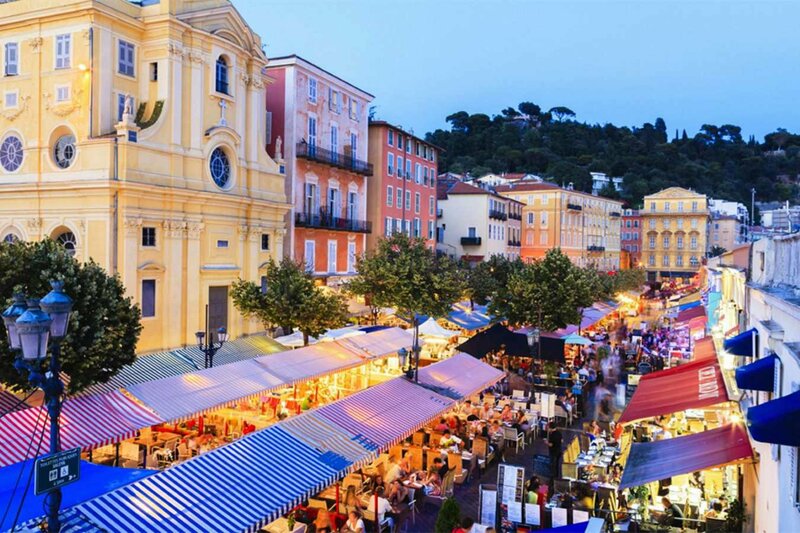 Nice attracts 10 million tourists per year, of which half are foreign visitors. It has a reputation worldwide as France's most welcoming city. 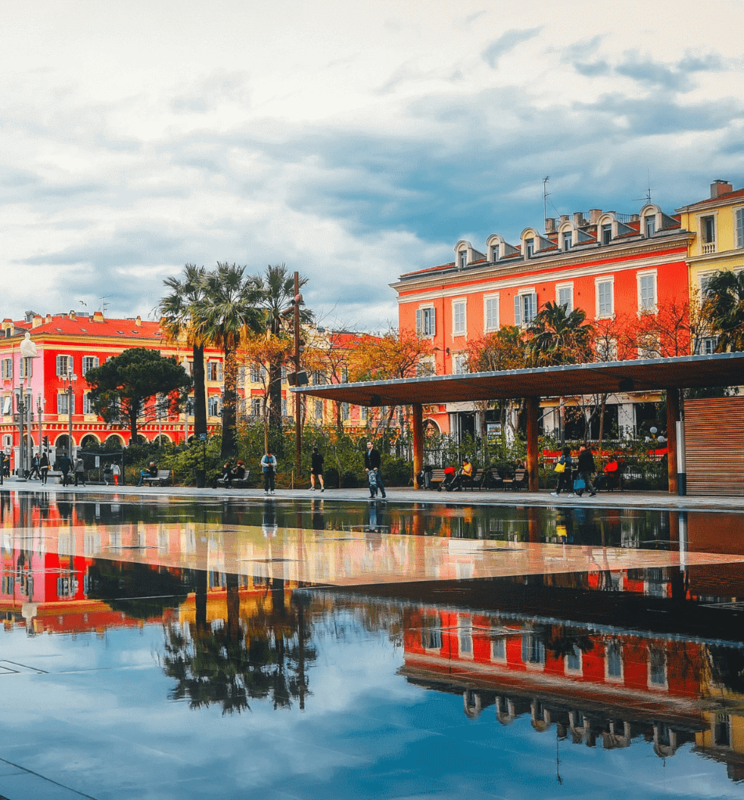 Contrary to the usual clichés about Nice, France's "retirement capital" is not exclusively geared towards tourism and welcoming rich retirees but is in fact a reflection of its population, half of whom are aged under 40. BnbLord management service can look after your seasonal lets in Nice (through Airbnb, Abritel, Booking.com and others). We take care of maximising your rental income and all the logistics, including: meet and greet, cleaning, check-out, etc. BnbLord has a unique proposal on offer: instead of signing a rental management agreement with a traditional estate agent, why not let your property during the holiday season and maximise your rental income? Our software enables you to track all your rental income online! There is no comparison: choosing holiday lettings over a standard rental agreement is undoubtedly more profitable. The tariff is just 18% of your rental income from holiday lettings. • 2nd largest French international airport with direct flights to all the world's capital cities and direct access (15 mins) by tram to the city centre. • A railway station, which by 2023 will be accessible by TGV direct from Paris in just 4 hours. Contrary to myth, Nice is not just a summer destination but receives a steady flow of tourists all year round. From October to May, 40% of the city's housing stock is rented by national and international visitors. 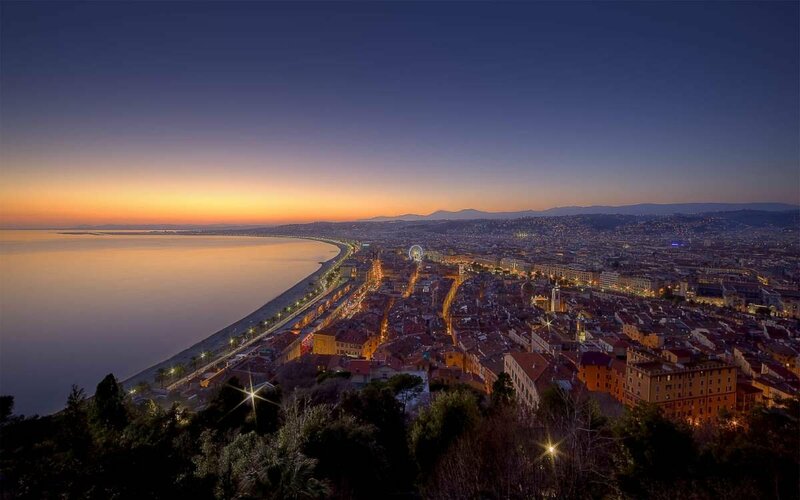 More than one in a hundred visitors to Europe stay at least one night in Nice. Over the last few years, the city has experienced a major development of its infrastructures, which places it at the centre of numerous events and makes it a conference hub thanks to the opening of the Palais des Congrès Nice Acropolis conference and exhibition centre, not forgetting the new Allianz Riviera stadium. Due to its geographical location, since its creation in 1144, Nice has established close ties with Italy, which is only 30 km away. This is very much reflected in its culture, architecture and culinary flavours. With this particularly rich heritage, Nissa la Bella transports visitors, through its opulence and traditional façades painted in a thousand different shades of colours, from the Promenade des Anglais, passing through Old Nice, the musician's quarter, on to the port and as far as inland Nice. 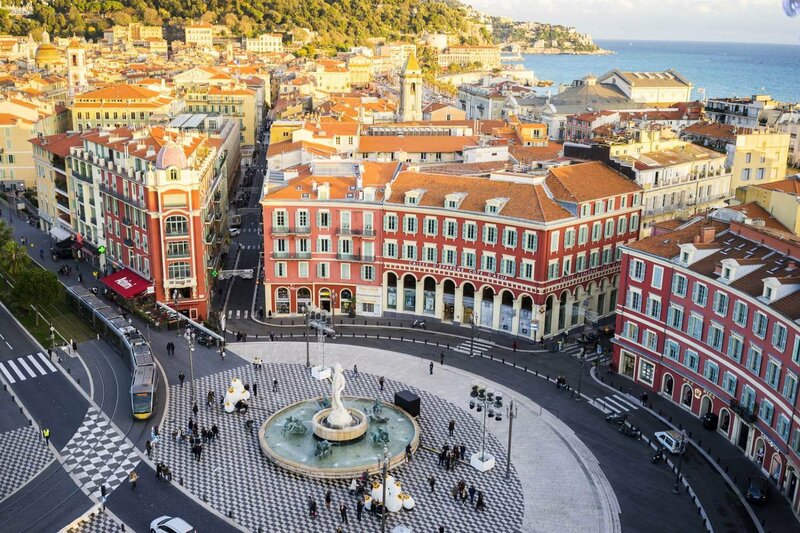 Along their journey, visitors will be captivated by Nice's southern charm, discover its unusual architecture and take in its array of sights and smells (flower market, fish market, etc.). Its 19 museums and galleries make it France's second cultural city and its typical cuisine (cuisine nissarde), which takes its inspiration from both traditional Provençal and Ligurian dishes, means it is a paradise for foodies. A city with guaranteed buzz and contagious vitality in a strategic location between the sea, mountains and the Italian border.